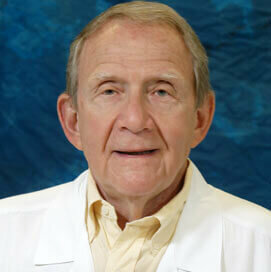 Dr. Robert B. Chesne, M.D., F.A.C.C. 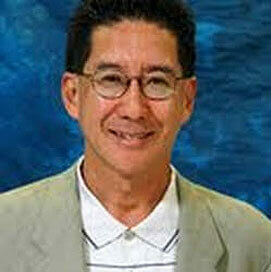 Dr. Vernon T. Hattori, M.D., F.A.C.C. 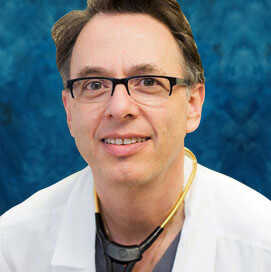 Dr. Mason H. Weiss, M.D., F.A.C.C. 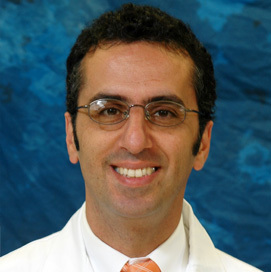 "Dr. Farahi is a very friendly doctor, who takes the time to listen to his patients’ concerns and provides the best for his patients." 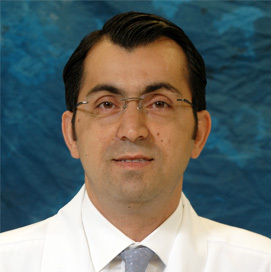 "Dr.Farahi was very professional. I have never met a doctor with a personality like his. His staff was also very friendly and professional." "I have met with two other cardiologists in the past and when I came in to bring my dad, Dr. Stan was very caring and professional with both of us. His facility is very nice and it was simple to make an appointment"
"I was very impressed with Dr. Weiss and how he took the time to explain what he was doing in ways that I would understand. I felt very comfortable with him over the next few weeks of follow-up care." 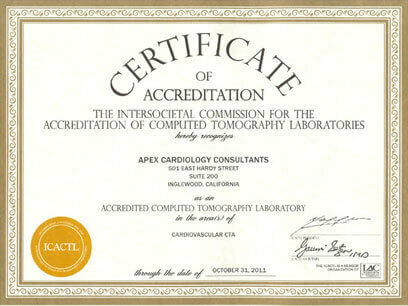 As a recognized leader in cardiology services for the community, Apex Cardiology offers CT Scan, full body scan, 64 slice scan, heart scan get benefits of the best cardiologist Los Angeles. 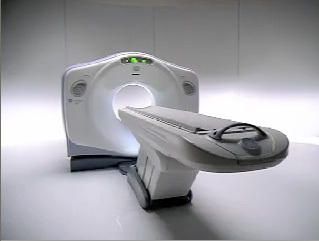 Using computed tomography and advanced computer software, we can now obtain a non-invasive image of the beating heart. This allows you to obtain detailed information about the structure of a patient’s heart and coronary arteries, which until recently, was only available by an invasive coronary angiogram. The extent of arterial calcification can also be determined using this procedure and is an important early indicator of the presence of coronary artery disease. These discoveries may lead to earlier treatment that will prevent a heart attack or possible death.